Qr Bbpost I've always wondered what shadows would look like in multiple star systems- especially with different colored stars! Space Engine is a good way to experience it. Perhaps not, but I will snap the universe back into balance. 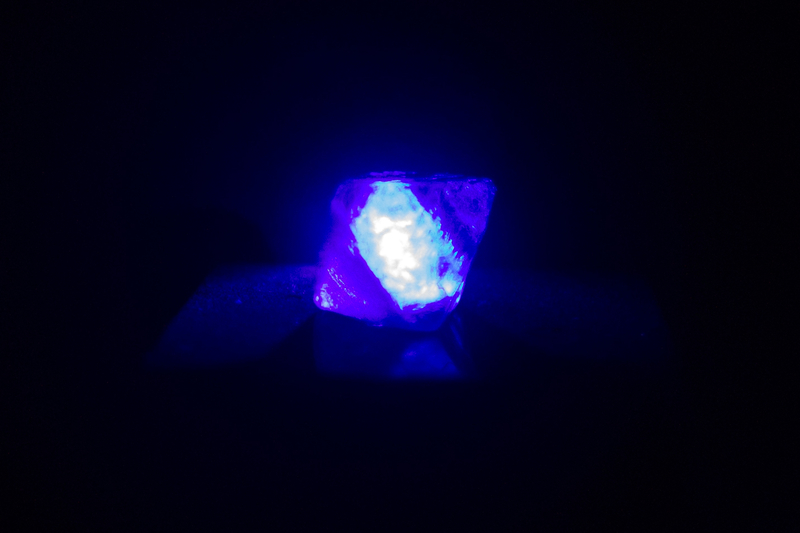 Unedited photo of a fluorite crystal fluorescing under a 405nm laser. Reminds a bit of the Tesseract in the Marvel movies. A number of us will be on the Space Engine Discord server watching and discussing the press conference as it happens. The conferences start at 13:00 UTC and there will be several of them held simultaneously with live streams available. Check the media advisory for details.